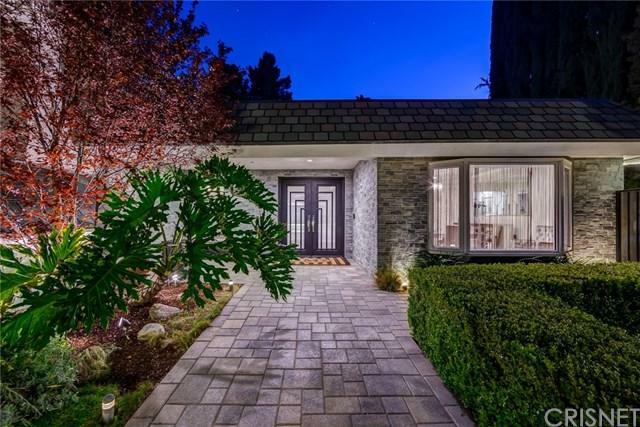 Dazzling showplace in the serene hills of Tarzana. Large pavered drive, lush lawn, newer windows & distinct stone accents generate a sumptuous first impression. These meticulous Sellers have disbursed a small fortune in crafting your new dream home! 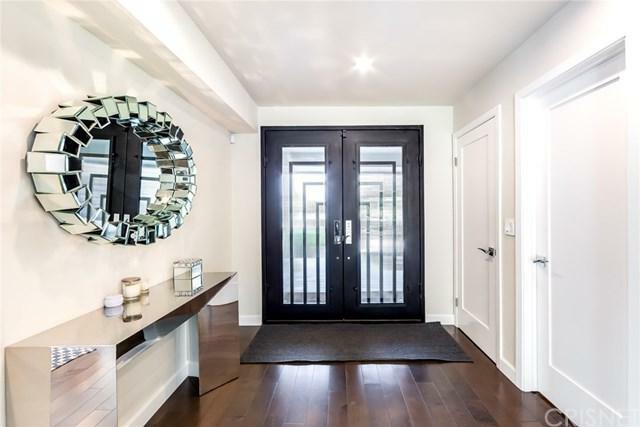 Through the exquisite entry door, enjoy stunning hardwood floors & an array of windows which invite natural light to shine. Magnificent kitchen features custom soft-close cabinetry, quartz counters & quality appliances. Adjacent formal dining is ideal. Massive Living Rm offers walls of glass to capture a hypnotic vision of the stellar surroundings. Family room provides a cozy fireplace & wet-bar. Upstairs, escape to your Master retreat affording two walk-ins & a luxurious bath with soothing spa tub & separate shower. Three additional bedrooms, one a segregated ensuite, is ideal. Outside, lush private grounds are enriched by gorgeous hardscape/landscape. Distinct pebble-tech pool uniquely formed along the curvature of the land+-is enhanced by the soothing sounds of a water feature. BBQ center, covered dining, relaxation/conversation space & basketball/play area add to this+-incredible environment. Elevated platform is a prime arena to soak in those warm summer rays. A treasured destination will be the table amongst the pines overlooking the lush fairways of Braemar. 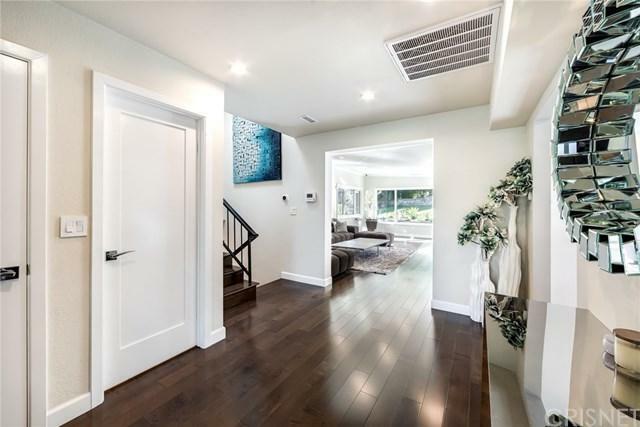 This is one home you won't want to miss+G-add great schools & you have a winner!